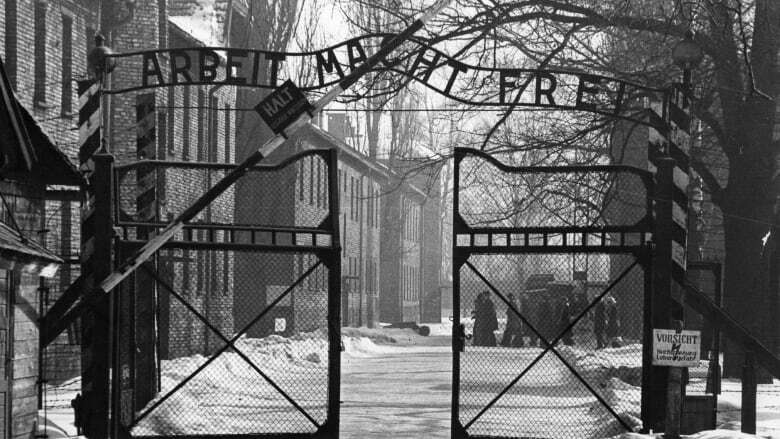 A manuscript recently found in the Auschwitz-Birkenau memorial contains notes arranged by prisoners of the camp, which were probably last played within its iron gates. Music theory professor Patricia Hall is bringing that music back to life, as a way to remember the people who suffered under the Nazis. When music theory professor Patricia Hall played a recording during one of her lectures, the audience became visibly uncomfortable, their arms clenched around their bodies. Titled The Most Beautiful Time of Life, the recording was of an upbeat foxtrot. But it was originally arranged and performed by prisoners in the Auschwitz-Birkenau concentration camp. "I've heard various adjectives used to describe this foxtrot, even like 'twisted,' given the situation that it was performed in and created in," Hall, a professor at the University of Michigan, toldThe Current's guest host Michelle Shephard. The song, originally written by German composer Franz Grothe in 1941 and later rearranged by the prisoners, hadn't been performed publicly since the Second World War. 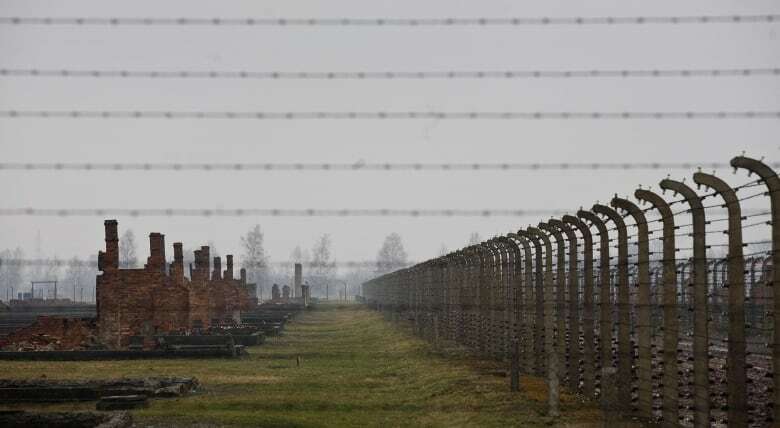 But on Friday, it will be brought back to life for the first time in a concert at the University of Michigan, two years after Hall made an astonishing discovery at the Auschwitz-Birkenau Museum. While digging through the archives, she stumbled upon several handwritten manuscripts of popular German songs, one of which was The Most Beautiful Time of Life. The song featured "euphoric lyrics" about falling in love in the springtime and cherishing your precious time. "Something absolutely drew me to that piece, even not knowing what it would sound like," she recalled. "But just the title alone, I couldn't think of anything more ironic than that title in the context of Auschwitz-Birkenau." The song was arranged by three Polish political prisoners, two of whom signed parts of the manuscript with their prisoner numbers. 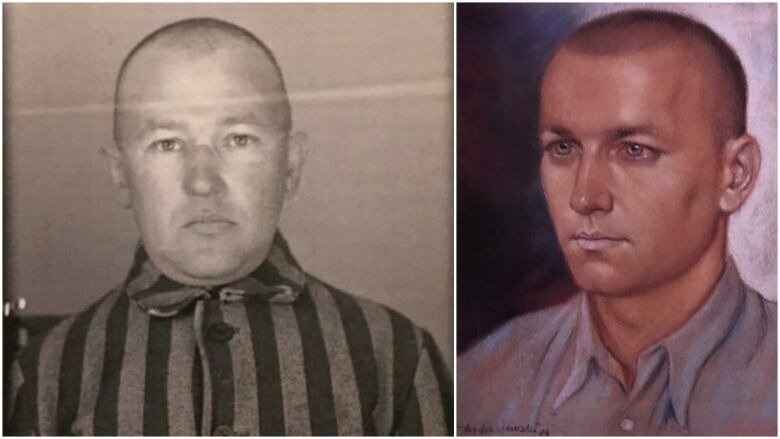 Using existing museum data, Hall was able to identify the musicians by their numbers — Antoni Gargul (5665) and Maksymilian Pilat (5131) — and even obtain a photograph of Gargul, and a drawing of Pilat. "I would give the number to the director of the archive who would put it in, and this photograph would start coming out of the copying machine," she explained. "And so the transformation of going from a number to the face of this person was a very dramatic experience for me." Although there were camp orchestras stationed at the gates of the complex that played march music for the prisoners, Hall noticed something different about The Most Beautiful Time of Life. It involved an unusual combination of instruments — a tuba, trombone and violins — that are unlikely to have been used in a work orchestra. After examining the manuscript, reviewing scholarly research and reading existing testimonials from other prisoners, Hall determined there was a dance band at the main camp. "They would play Sunday concerts in front of Commandant [Rudolf] Höss' villa … playing for at least one hour these dance arrangements, so that soldiers, SS, could dance," said Hall. Some audiences have had adverse reactions to the cheerful foxtrot, finding a stark contrast to the haunting horrors of Auschwitz. Hall says she still has a strong reaction herself when she listens to the song. "What's finally resolved it to some degree for me … is the fact that given the worst conditions possible — many of which we can't even appreciate — these men still managed to create this joyful, beautiful music." Written by Eunice Kim. Produced by The Current's Pacinthe Mattar.